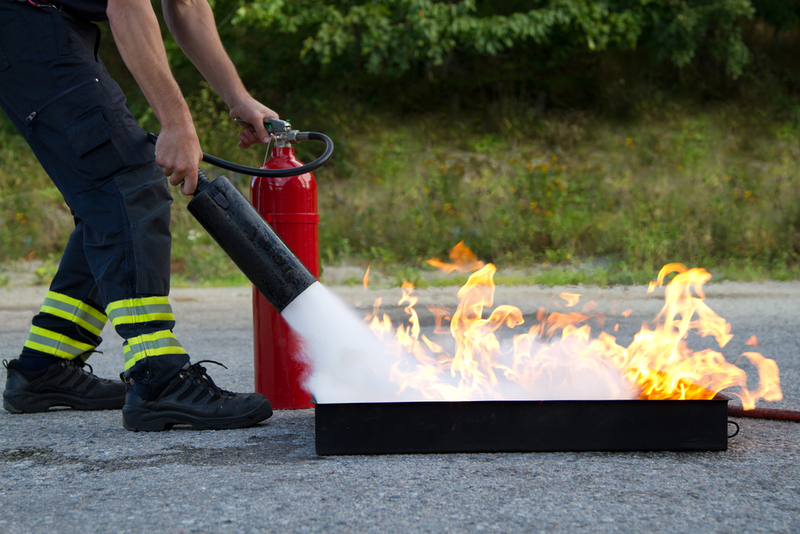 The Wardens & extinguisher course is designed for staff who will form part of your facilities Emergency Control Organisation (ECO) as defined in Australian Standard 3745-2010 and Australian Standard 4083-2010. The course has both theoretical and practical components so that staff will be confident in performing their roles in an emergency situation. Protecting our community through theoretical and practical hands on scenario based training and exercises forms the foundation of our partnership commitment to community safety.